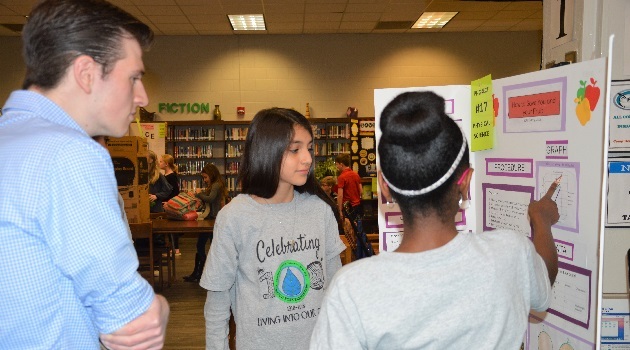 More than 150 students from Lexington-Richland School District Five competed in this year’s elementary, intermediate and middle level science and engineering fair February 9 at Dutch Fork High School. To qualify for participation in the district science fair, students must first place at their school based fairs. The high school science and engineering fair will be held this Saturday February 23, at Dutch Fork High School.